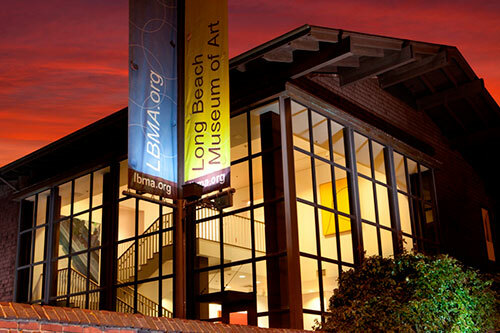 The Long Beach Unified School District High School Art Exhibition at the Long Beach Museum of Art continues through May 29. This year’s theme is “Where do we belong?” High school students were asked to create original works about displacement issues. Students produced 46 pieces addressing a wide variety of social and political issues related to the theme.